Happy November!! 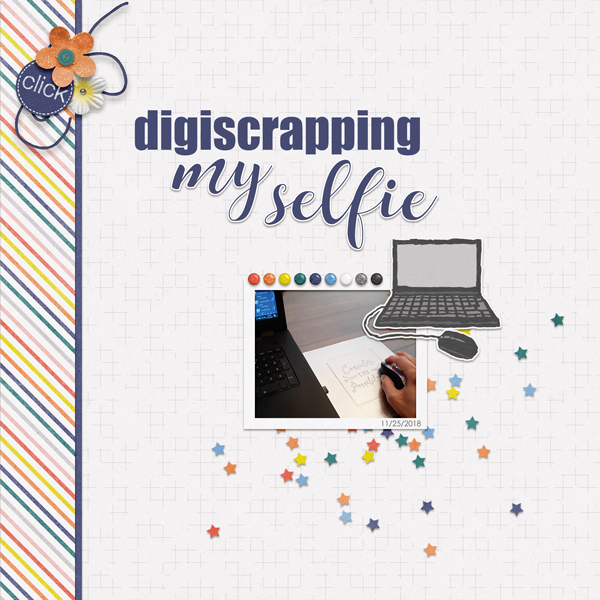 I'm super excited to bring you TDP's SELFIE CHALLENGE this month. I don't take selfies very often, but this is a great month for me to do that since it is my birthday month! 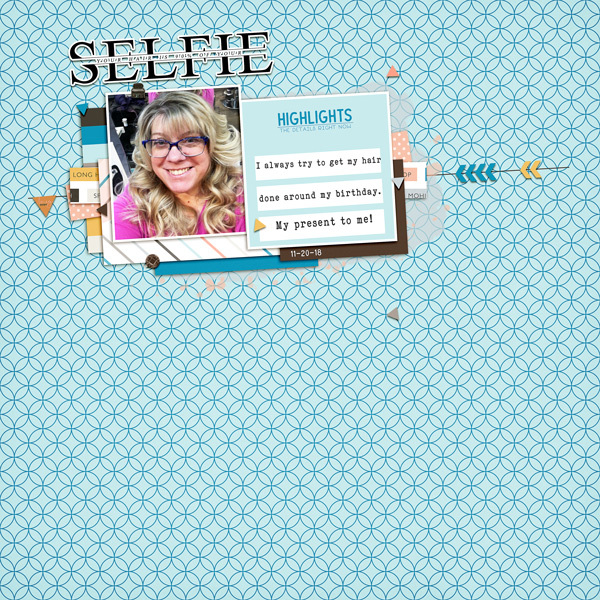 For the Selfie Challenge, you will be required to scrap a page that includes a selfie of yourself. 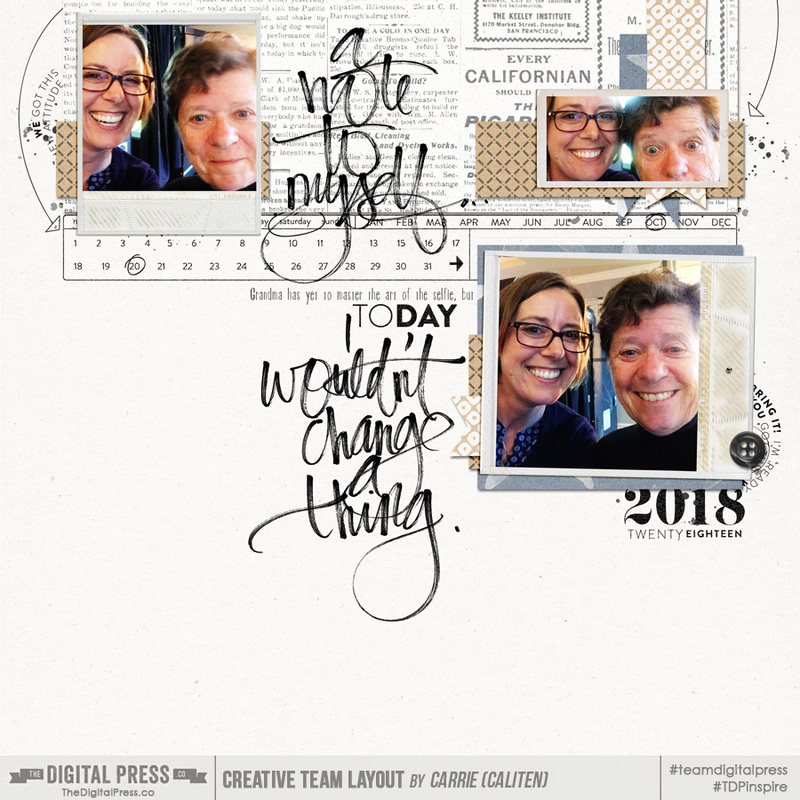 You will need to take a brand-new selfie and document it on either a digital layout or a hybrid scrapbook page, along with the date that the photo was taken! That's it! Easy peasy, huh! I can't wait to see all your beautiful selfies!! 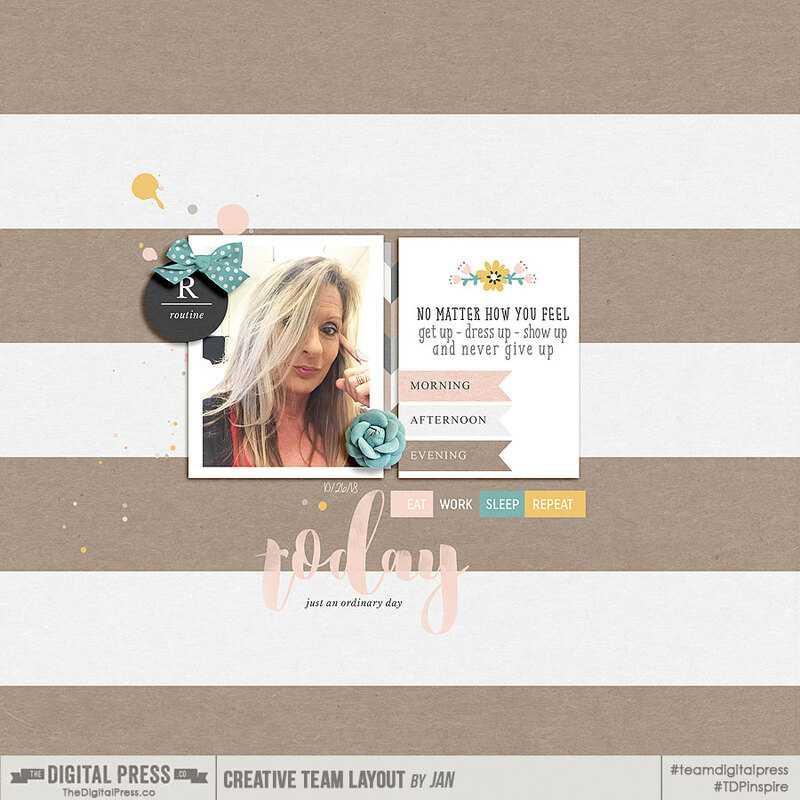 Create a layout or hybrid project using a brand new selfie of yourself, including the date it was taken. 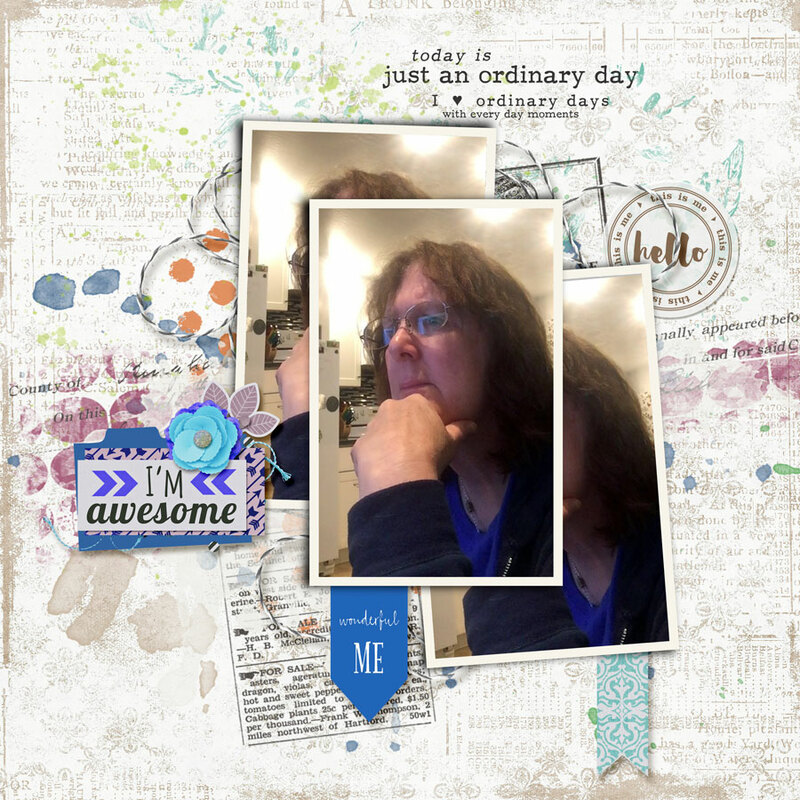 Once you've loaded it into the CHALLENGE GALLERY, leave a comment in this thread and link us to your layout or project in the gallery. Once you've posted your project here in this thread... copy the URL to that post and add it to the NOVEMBER 2018 TRACKING THREAD. Last edited by Laura Passage; 11-01-2018, 02:18 PM. The pictures of me and my mom trying to get a decent selfie .... totally crack me up. I love this so much!! Those photos are greatness! Very creative take on the challenge! Super fun! happy birthday! Mine was the 21st. My hair appt was day before b/c my stylist was off on the 21st. thx for hosting this challenge! Oh how pretty! Your hair is gorgeous! almost at the end of the month, but just managed this one! Love it, Corrin! Thanks for playing! I kept waiting until I had time to go to get my hair cut. So I took a picture of me working on the computer. Love how you repeated the photo! This is really cool!